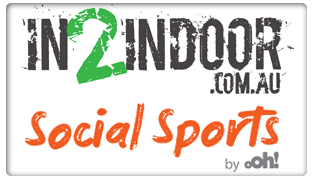 Please visit our Facebook Page for the latest Photo Galleries of our Internbational tournaments. 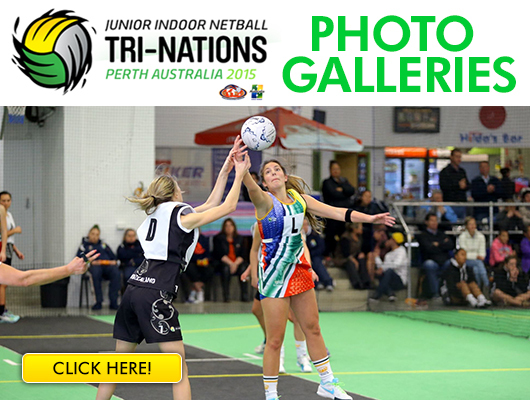 What a fantastic Junior Indoor Netball Tri-Nations 2015! Australia proudly hosted this first ever Tournament. Check out all the great Action played by the participating countries Australia, New Zealand and South Africa Thankyou Juniors! Our aim in the gallery section is to find photos from any tournament that has been played. We ask if any players / coaches / managers and supporters would like to contribute to this gallery, if you could please upload images labeled accordingly by clicking the upload button below.